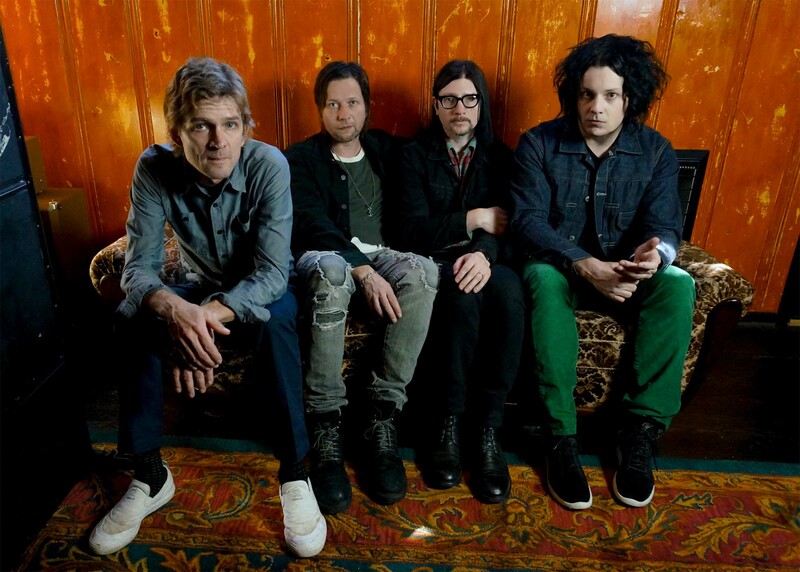 The Raconteurs – Jack White, Brendan Benson, Jack Lawrence & Patrick Keeler – are back with the release of their first new music in more than 10 years. The two new songs released by Third Man Records, “Now That You’re Gone” featuring Brendan Benson on lead vocals and “Sunday Driver” with Jack White singing lead, are available digitally worldwide today. This release coincides with the delivery of the only physical version of the tracks available on 7” vinyl as part of Third Man’s Vault Package #38 celebrating the 10th Anniversary of the bands’ acclaimed second album, CONSOLERS OF THE LONELY.